Territory: This website operates only in the US and collects personal information from US residents only. If you are located outside of the US, please go to the website corresponding to your country via our Select Your Location Page. 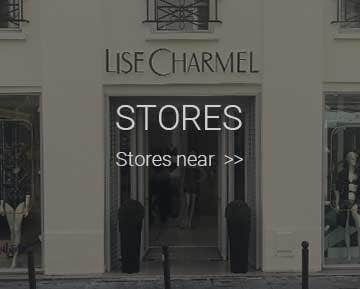 LISE CHARMEL USA Corp. (”LISE CHARMEL” or “Company” or “We”) respect your privacy and are committed to protecting it through our compliance with this policy. Through Apps you download from this Website, which provide dedicated non-browser-based interaction between you and this Website. Our Website is not intended for children under 13 years of age. No one under age 13 may provide any personal information to or on the Website. We do not knowingly collect personal information from children under 13. Information that you provide by filling in forms on our Website. We may also ask you for information when you enter a contest or promotion sponsored by us, and when you report a problem with our Website. To send you news about the Company. To inform you about your order. We may also use your information to contact you about our products and services that may be of interest to you. If you do not want us to use your information in this way, please check the relevant box located on the form on which we collect your data (the order form). To a buyer or other successor in the event of a merger, divestiture, restructuring, reorganization, dissolution, or other sale or transfer of some or all of LISE CHARMEL’s assets, whether as a going concern or as part of bankruptcy, liquidation, or similar proceeding, in which personal information held by LISE CHARMEL about our Website users is among the assets transferred. If we believe disclosure is necessary or appropriate to protect the rights, property, or safety of LISE CHARMEL, our customers, or others. 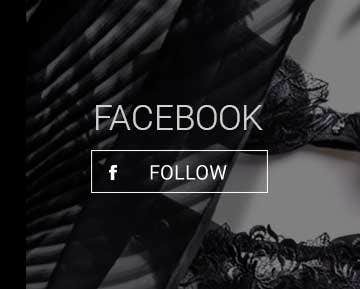 Promotional Offers from the Company.If you do not wish to have your email address used by the Company to promote our products or services, you can opt-out by checking the relevant box located on the form on which we collect your data (the order form) or by sending us an email stating your request to e-store@lisecharmel.com. If we have sent you a promotional email, you may send us a return email asking to be omitted from future email distributions. This opt out does not apply to information provided to the Company as a result of a product purchase, warranty registration, product service experience or other transactions. California Civil Code Section § 1798.83 permits users of our Website that are California residents to request certain information regarding our disclosure of personal information to third parties for their direct marketing purposes. To make such a request, please send an email to e-store@lisecharmel.com.